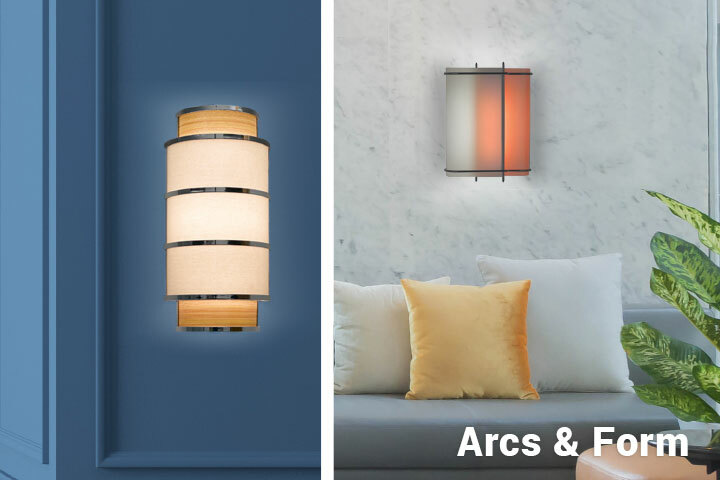 Inspiration Lighting: 6 Wall Sconces that Make a Stylish Statement - Lumetta, Inc.
Increasingly, fresh, avant-garde designs that make lighting serve as wall art are regularly introduced to the market. 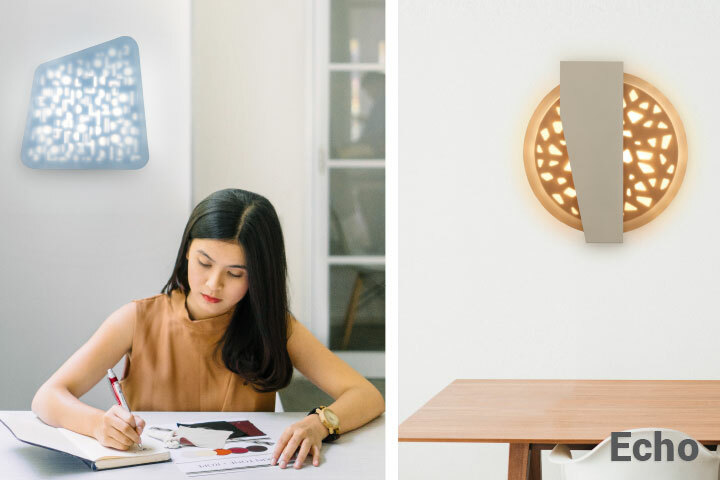 If your space needs more lighting inspiration, contemporary wall sconces often help to define a style. 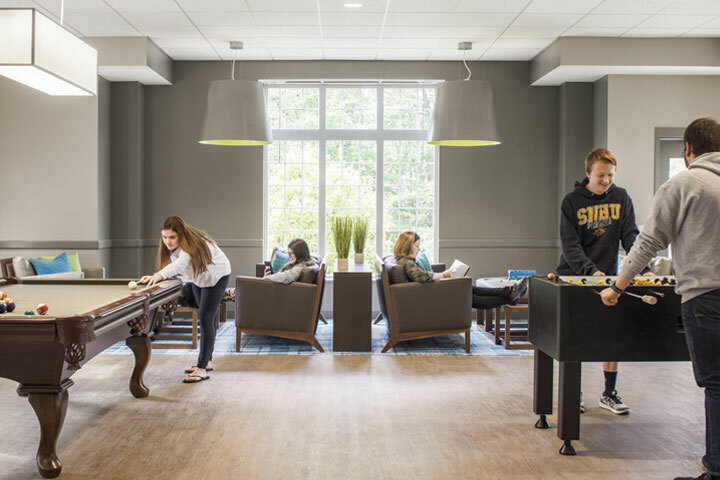 Lumetta’s wall luminaires have always met the challenge of delivering the right balance of artful intention while ensuring that the piece can complement a specifier’s overall vision. 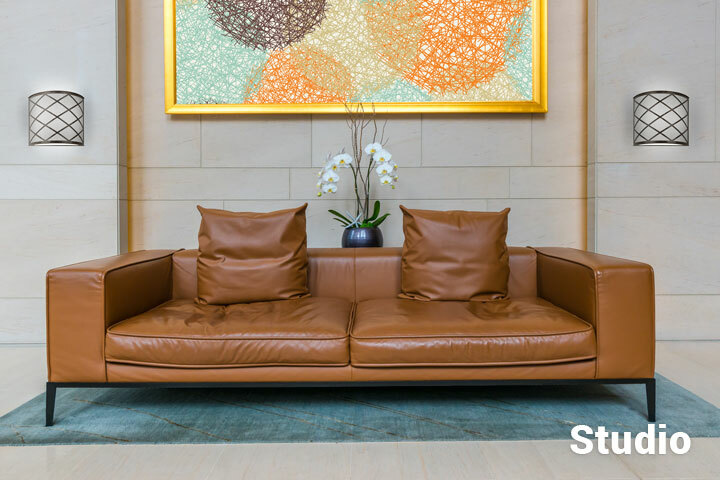 #1 Zen: A poised and well-balanced design that works in harmony with its surrounding. 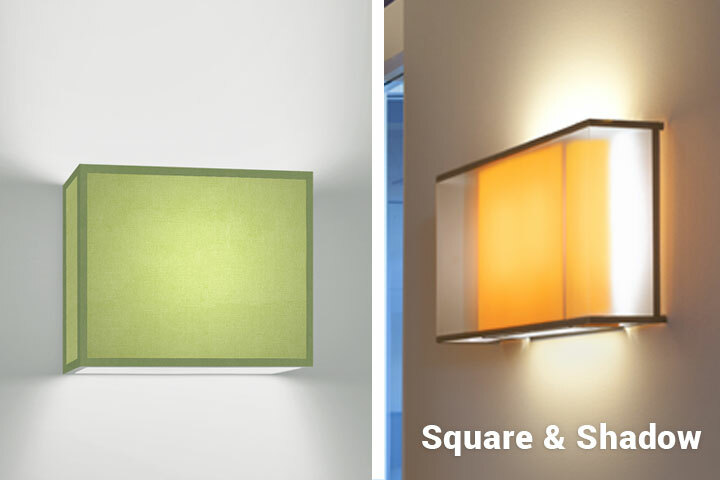 #2 Square & Shadow: Square sconces break away from traditional shapes for a modern take. Shadow sconces play on double layers for subdued elegance and casting of softer light. #3 Arcs & Form: Complement fluid, easygoing themes. Arcs incorporate handcrafted metal frames. Forms come in curved, cylindrical and other organic shapes. 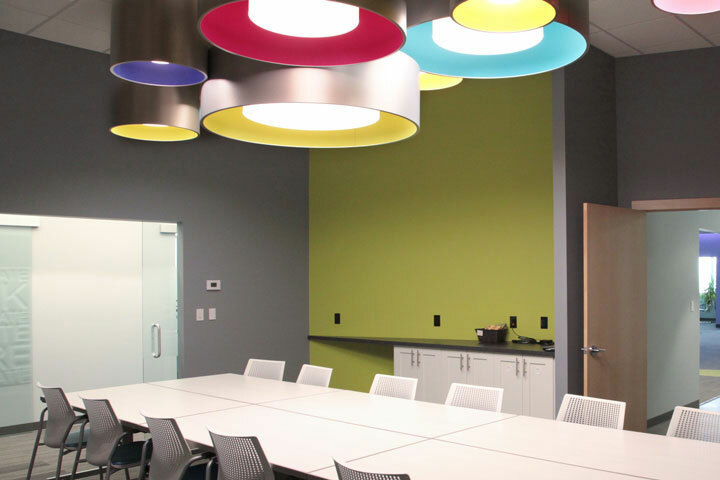 #4 Echo: These ultramodern outcomes of combining geometry + pattern + light transform surfaces from flat to impressive. 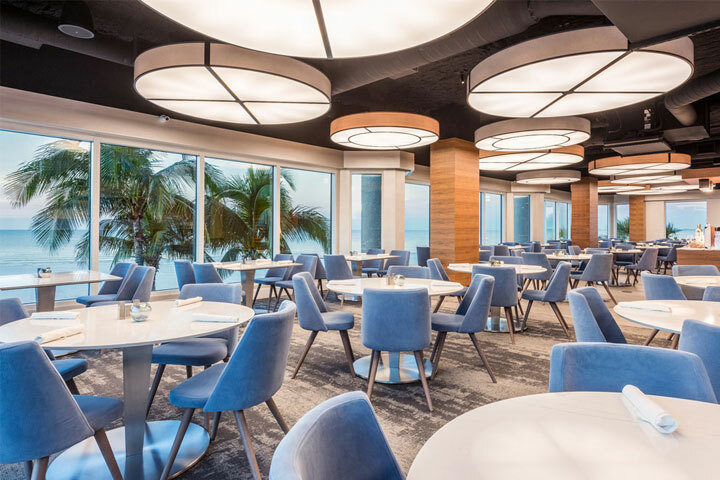 #5 Silhouette: A contemporary line of impeccably designed, laser-cut LED sconces, these make a sophisticated statement with its form and vividly soft light projection. 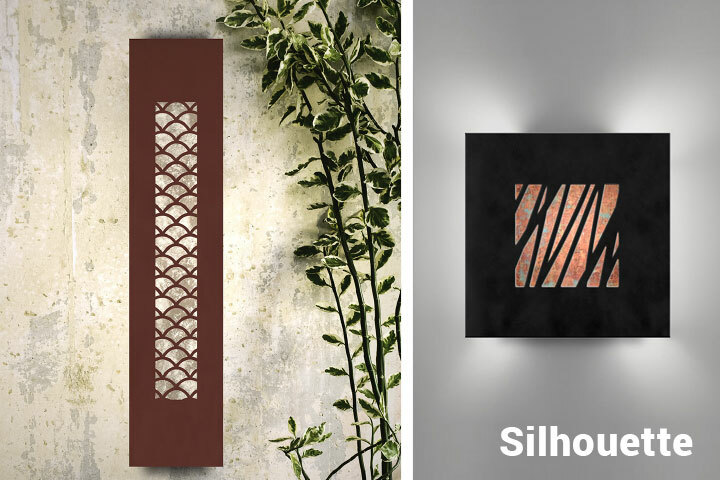 #6 Studio: Handcrafted sconces that pair modern design with attractive patterns, creating highlight pieces. Many of our wall sconces have complementary pendants within the Collection. 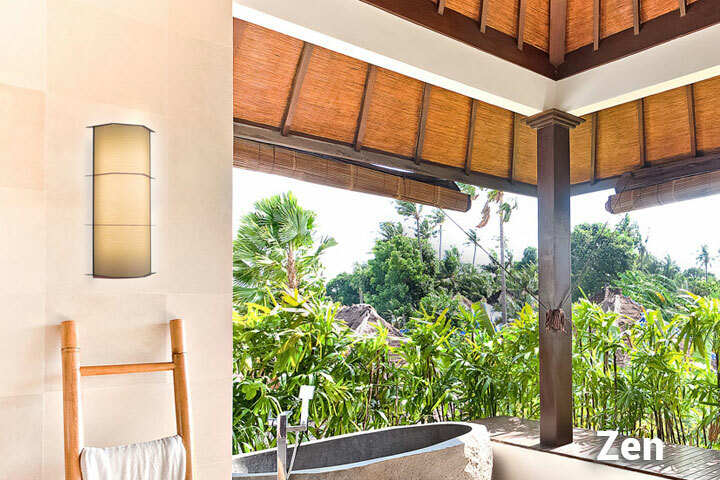 These wall sconces are seen mostly indoors, in the most artful settings, but may be modified to fit outdoor needs. Ask our Customer Service team for any desired adjustments.